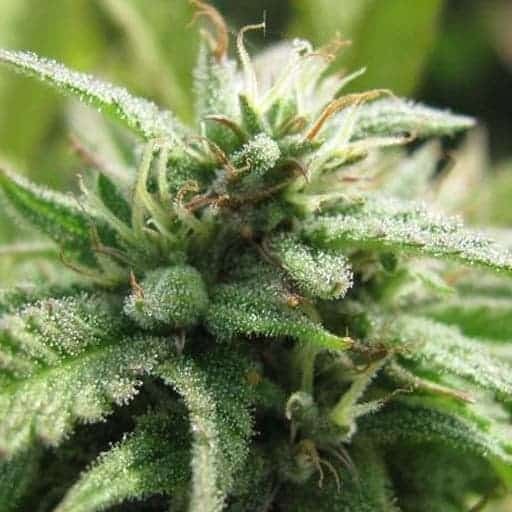 up to 23% with CBD topping 1% so could be used to treat seizures and problems that respond to CBD. 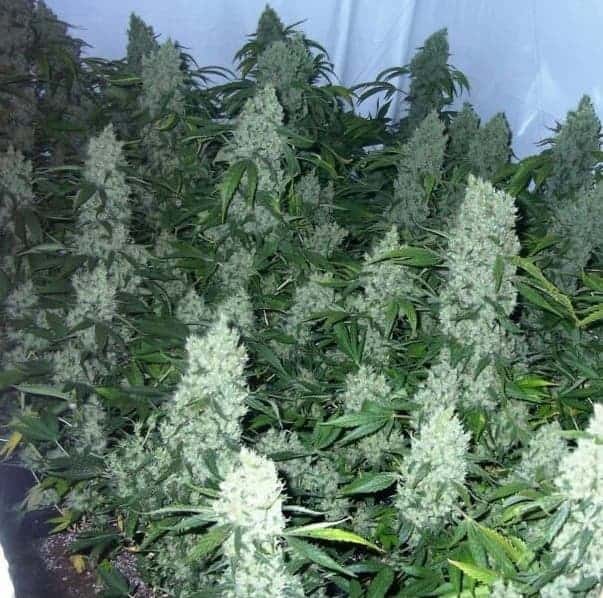 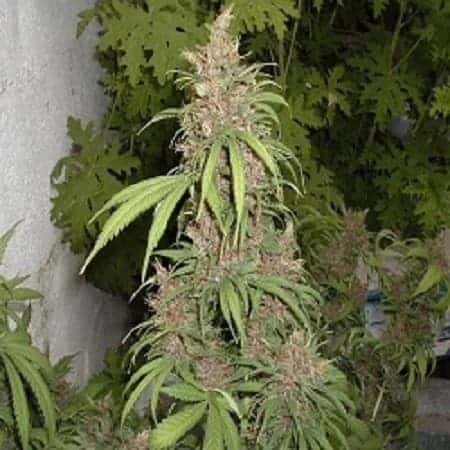 This strain is reportedly also good for stress and anxiety. 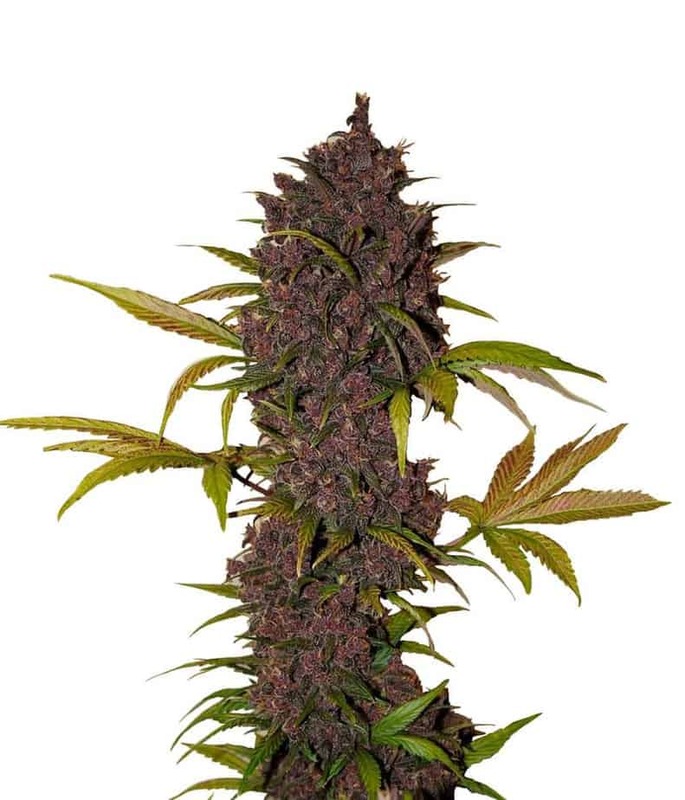 The plant buds are dark green with brown hairs and when dried and smoked you get a flowery/candy taste with the undertone of diesel.